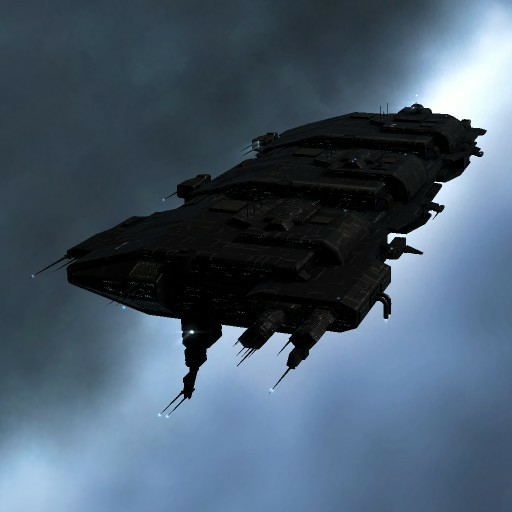 It wasn't long after the Thukkers began deploying their jump capable freighters that other corporations saw the inherent tactical value of such ships. After extended negotiations, Ishukone finally closed a deal exchanging undisclosed technical data for the core innovations underpinning the original Thukker Tribes design allowing them to rapidly bring to the market the largest jump capable freighter of them all, the Rhea, a true behemoth of the stars. Ishukone, always striving to be ahead of the competition, have proved themselves to be one of the most adept starship designers in the State. 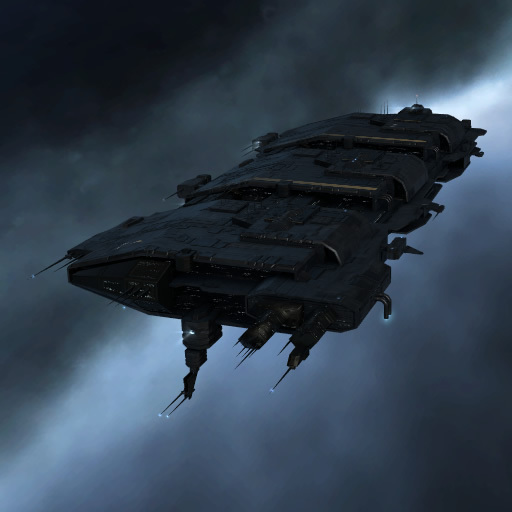 A surprising majority of the Caldari Fleets ships of the line were created by their designers. Respected and feared by their peers Ishukone remain amongst the very top of the Caldari corporate machine.